Hello everyone! In continuous of black history month, today's feature is Theora Stephans. Ms. Stephans, a hairdresser patented the curling iron in the early 1980s. 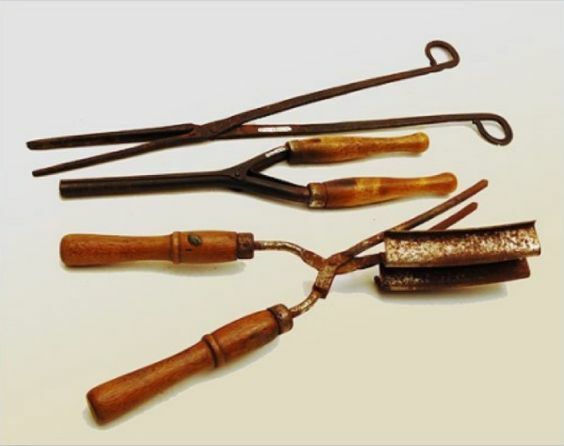 The curling iron as seen below was an all too familiar tool in the black hair salon back in the day. One I'm sure most of you remember.